In the thicket of it . 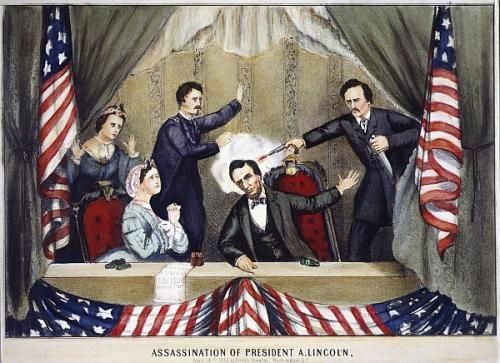 . .
149 years ago tonight, Abraham Lincoln was assassinated by actor John WIlkes Booth at Ford’s Theater, in Washington, D.C. After his mad and useless act, Booth escaped into Southern Maryland and then Northern Virginia before being discovered by Union cavalry. 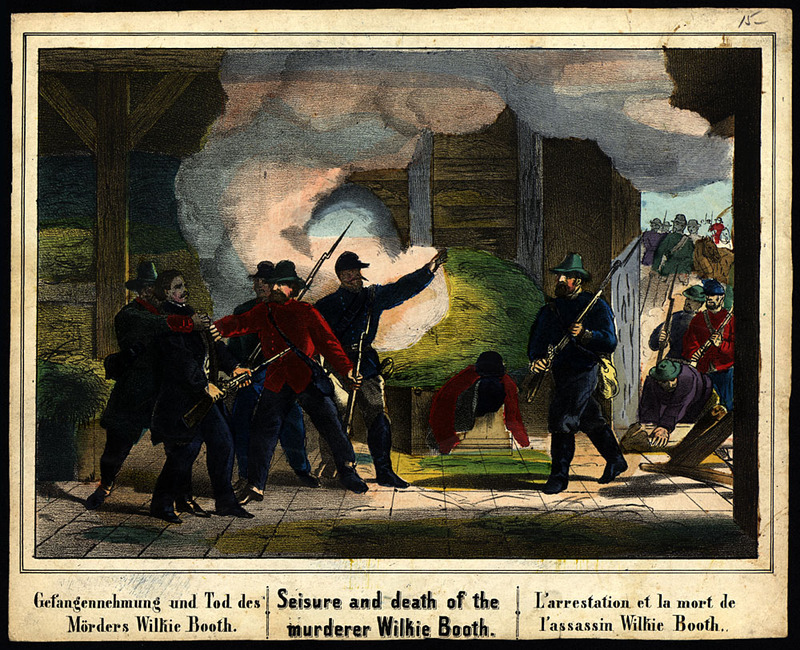 He was shot and killed on a small farm near Port Royal, Virginia, on April 26, 1865. 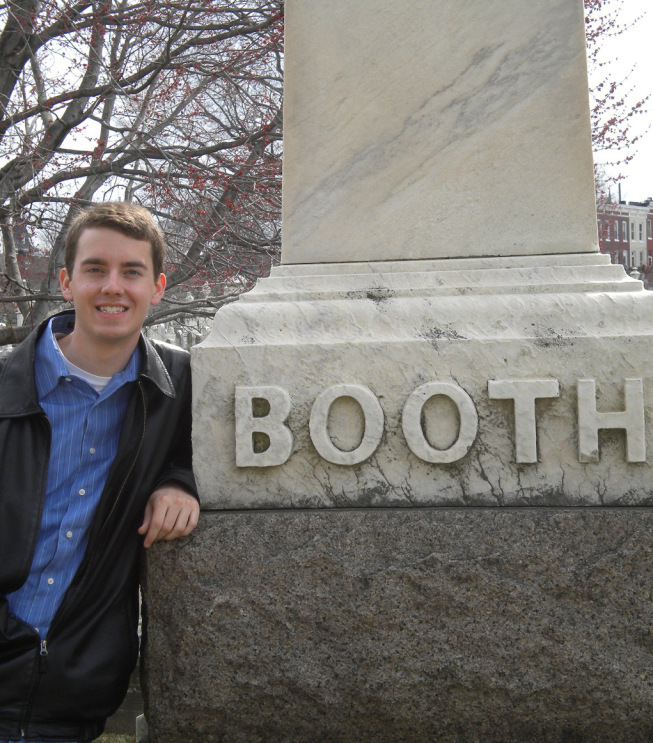 It is said that Booth, with accomplice David Herold, hid in a pine thicket for almost five days after shooting Lincoln. 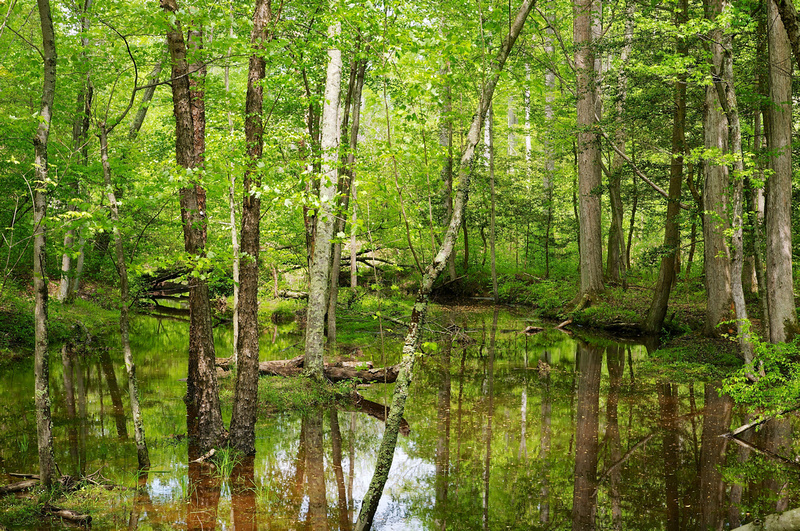 This pine thicket still exists on the west side of Zekiah Swamp, near Newtown, in Charles County, Maryland. As you might expect, this is not a place in which one would like to linger, much less spend several days and nights. Dave Taylor, a person whom I’ve not yet met, but greatly admire, is going to reenact that almost five-day stay in the pine thicket in the coming few days, with not much more than Booth and Herold had with them when they were there. If you’d like to learn more about this astonishing endeavor, you can read up on it at the young man’s blog. Not only is Dave a brave and intrepid fellow, but he’s a darn good writer and a first-rate and original researcher of all things relating to the Lincoln assassination. I learned of Dave through the Surratt Society, which we both belong to and support, and we’ve emailed back and forth a few times.